Formosa isn't your typical hot sauce. We use a slow-cooking process—with only the freshest ingredients and traditional techniques—so that each bottle is handcrafted to perfection. Our recipe dates back over 30 years. 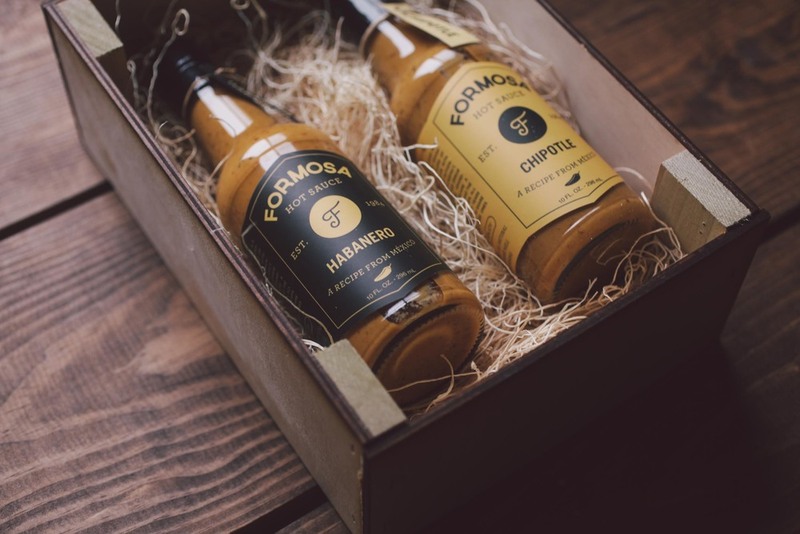 Formosa Hot Sauce values hard work, honesty, and loyalty. We take pride in putting these values into our sauce. Find out about our organization, mission, our methods, and the results of our 30-year-old recipe. Take Formosa on the go with our new travel size bottles! You can add flavor to any meal throughout your day.